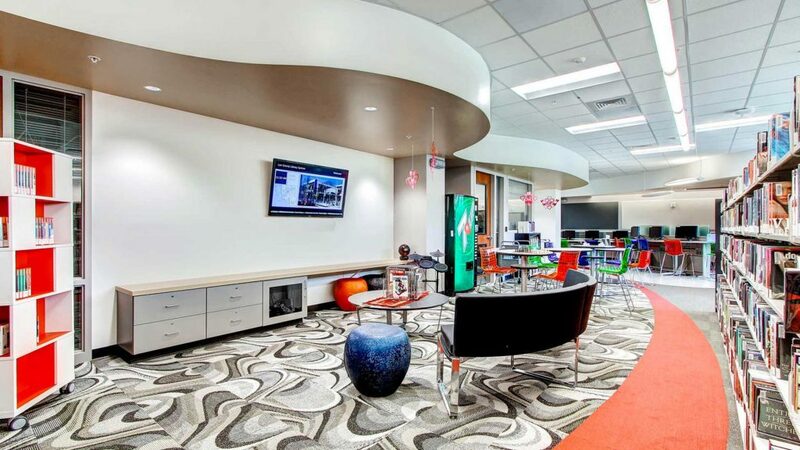 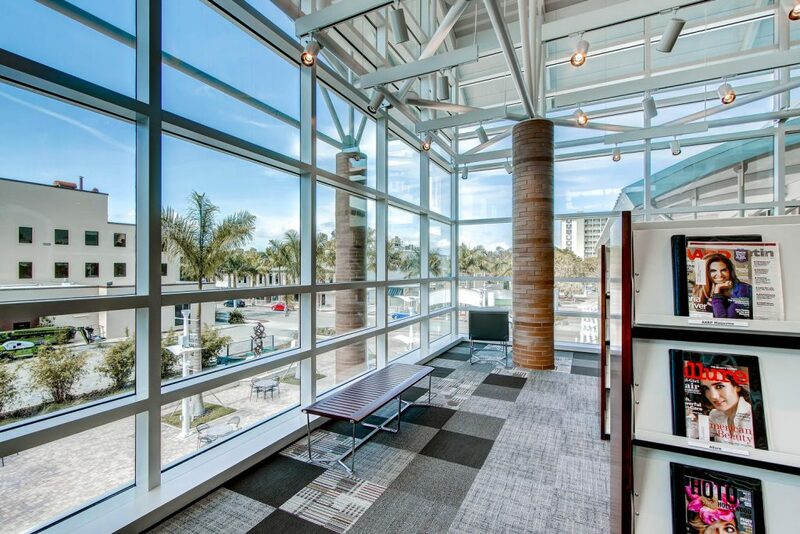 The Fort Myers Regional Library is an excellent example of urban-focused development. 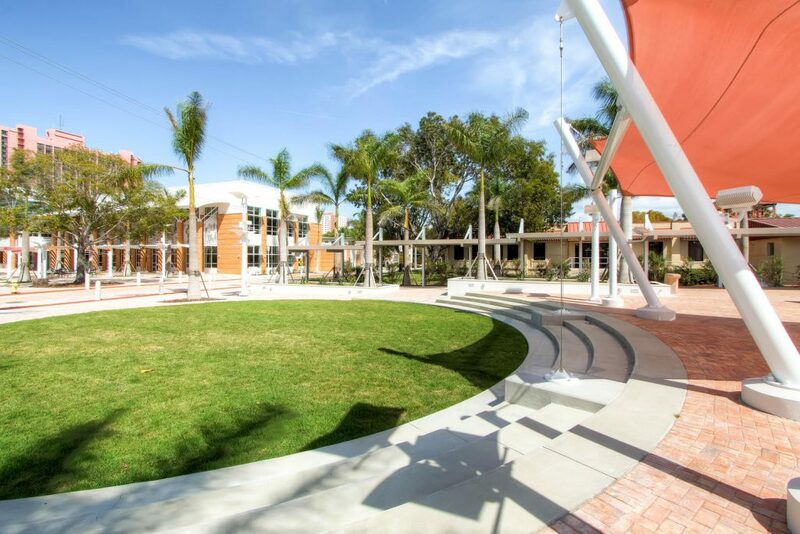 The project was completed in 2013 and involved full programming, planning, and design by BSSW. 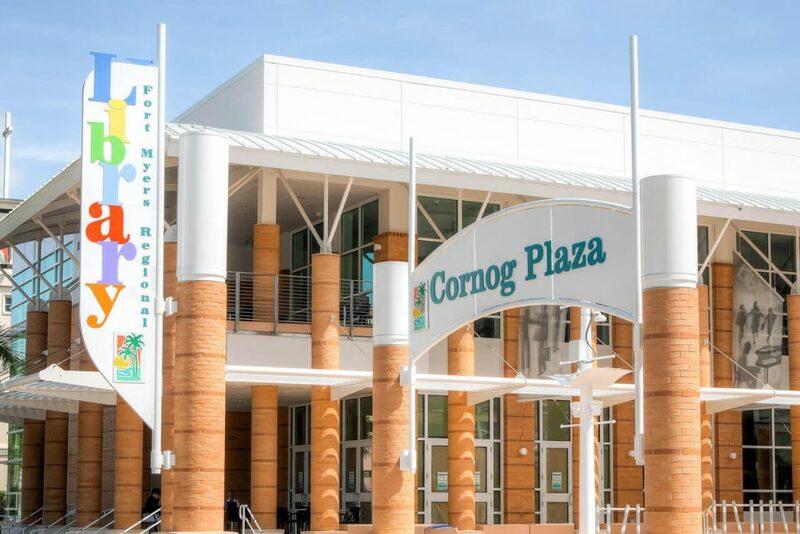 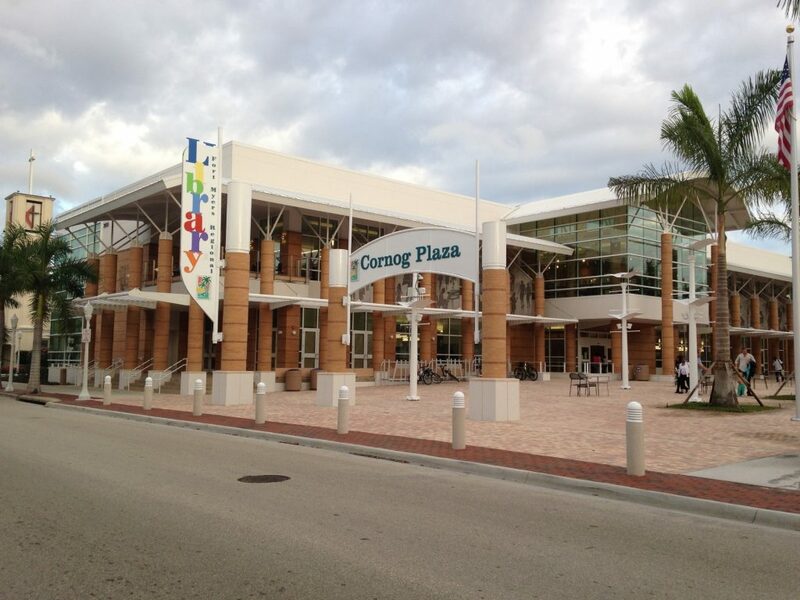 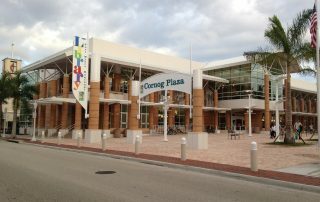 The 45,000-square-foot library and adjacent Cornog Plaza are assets to the community and anchors for the downtown Fort Myers River District. 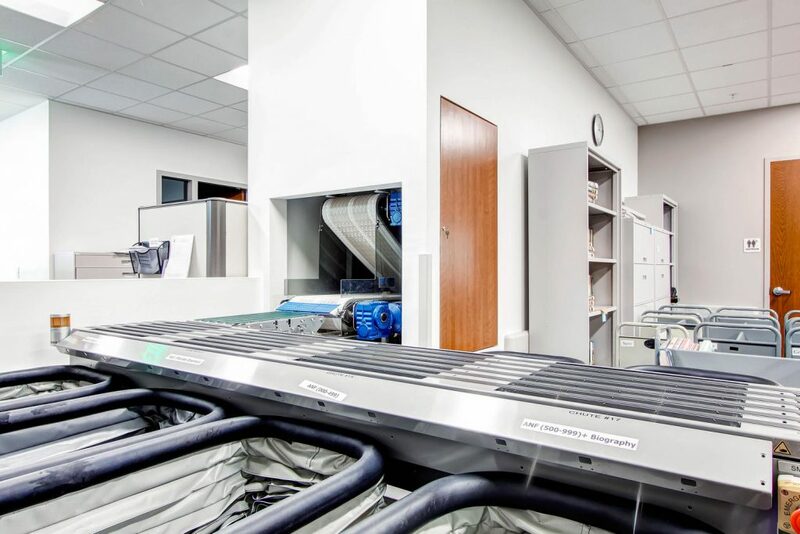 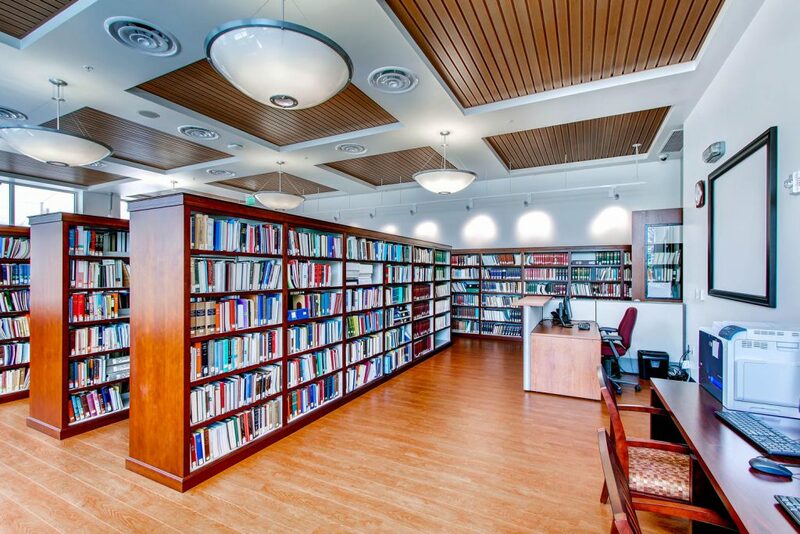 The state-of-the-art library is home to Lee County’s main collection of legal, business, news, financial and genealogy information. 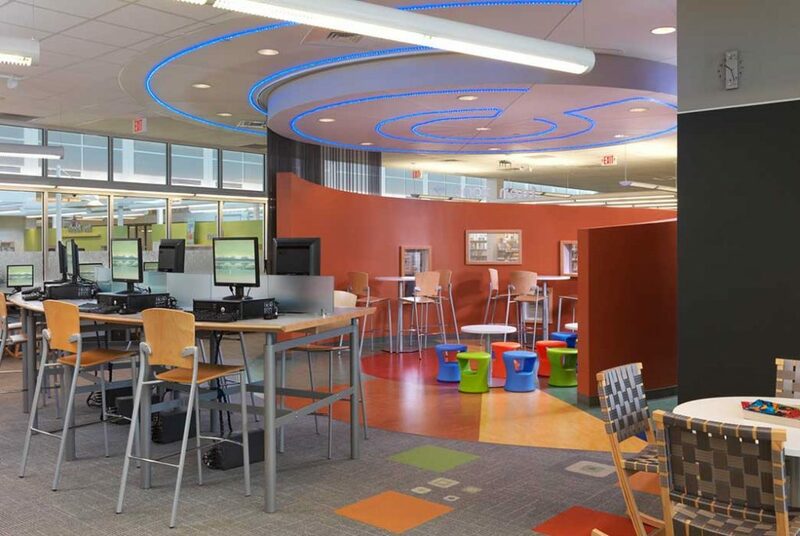 The library also offers a wide variety of programs for all ages. 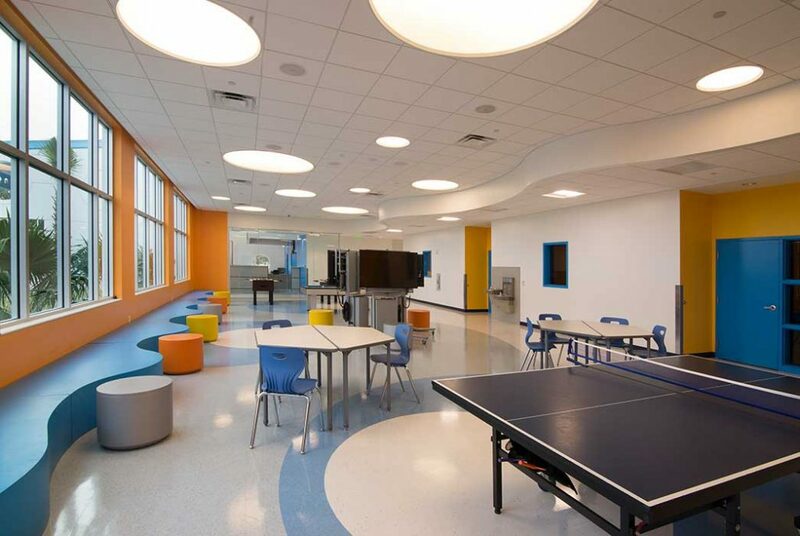 The design has created deeper community connections to civic services and activities.